Whatever the type, size or brand of equipment, Cool-Breeze Air Conditioning Corporation has the resources, expertise and experience to professionally and efficiently service, maintain and protect your investment! Cool-Breeze Air Conditioning Corporation was founded by owner Frank and Lourdes Crawley in 1987 and is a full service South Florida based heating, ventilation and air conditioning (HVAC) mechanical contractor. Certified and insured caco#24325 to operate in the state of Florida, we specialize in the installation, service, repair and maintenance of HVAC equipment for both commercial and residential customers whether existing, renovation or new construction; including ductwork. 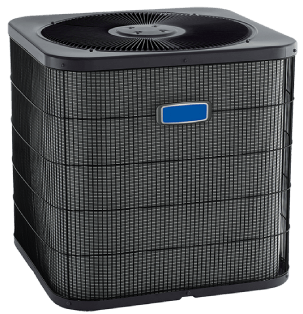 CoolBreeze premium quality evaporative air conditioners are designed and manufactured right here in Australia specifically for Australian conditions. The many unique features built into CoolBreeze mean that no other brand comes close to its cooling performance and energy efficiency. Mouritz personally works with CoolBreeze to ensure Perth’s requirements are met sufficiently with the latest technology and development.